Listen to “Soundwaves TMI #9 – The Stone Foxes” on Spreaker. 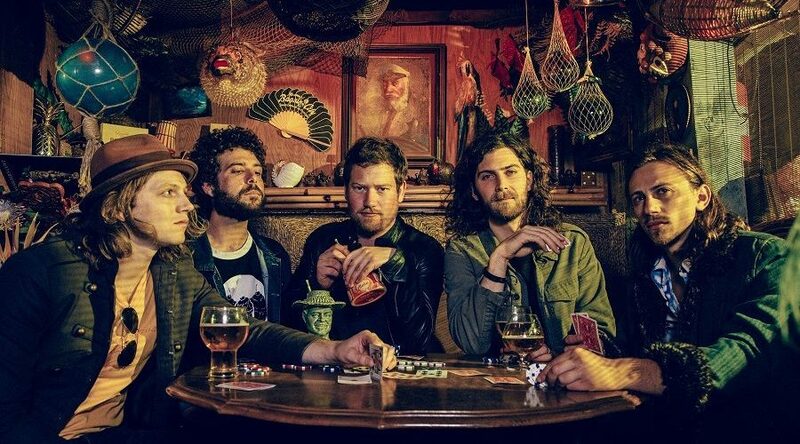 Chasta welcomes Shannon Koehler from San Francisco’s popular rock and roll band The Stone Foxes. Subjects range from “making it” in the 21st century music business, playing different roles in the band, and how Chasta and Shannon realized they worked together!